John the Baptist is always an interesting week (or two if you follow the lectionary. Due to the kids program on Advent 4 we usually move Advent 4 which is Mary’s week up). Luke incudes Isaiah’s words about the work of the forerunner which I can’t help but hear in the strains of Handel. Every valley shall be exalted, and the mountains and hills made plain. You see this work in how rough John is “You brood of vipers! Who warned you.” Bringing the mountains of our pride low. But you also see John building up. When the tax collectors and soldiers, hated and excluded members of society respond to his calls to baptism and ask “what do we do?”, John’s answer is not give up you immoral jobs but do them honorably and without corruption. The Word of God that came to John in the desert leveled and built up. The Word of God still does that today. It calls us to repent. It levels our grand visions and petty desires, and it builds us up through the fruits of repentance into the people of God. That might be the general story of John, but the way Luke tells it is masterful. 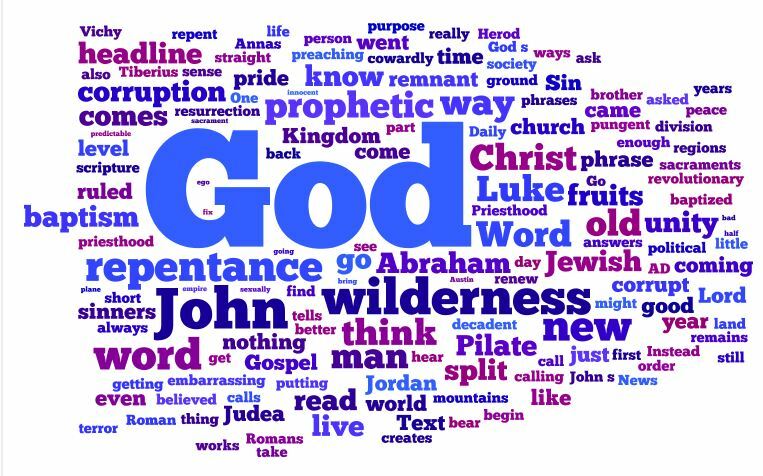 This sermon attempts to give Luke his due specifically looking at how he situates John. I’m hoping that the analogies to the world we live in are plain. If they are not, the sermon doesn’t work. But it is just that juxtaposition of the prophet John so clear, and the social reality that Luke brings home. And that gives rise to the hope of the Word of God in the wilderness. Music Note: I left in the Hymn of Day. Lutheran Service Book 345, Hark a Thrilling Voice is Sounding. Of all the John the Baptist Hymns, and he has many, this one interestingly comes at his preaching from a direct hearer’s standpoint. John’s prophetic clearness and immediacy is thrilling, progresses through startling and then moves on to expectation and praise. It moves from bringing down our mountains to filling up the valleys. 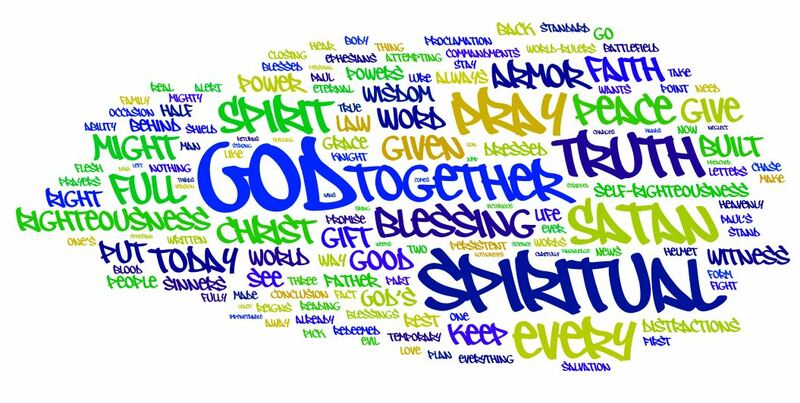 Tagged Disunity, faith, fruit, Luke 3, Luke 3:1-14, prophet, prophetic, Repentance, Unity, what shall we do? I don’t expound on it often because: a) the culture believes just the opposite so b) it is hard to get solid accepted examples for such a mystical point. But this sermon is an attempt at just that because the immediate past has three examples of belief influencing sight, some very poorly. The core of the problem is that false belief is always an attempt to justify ourselves (and demonize the other). The secure ground is what John the Baptist proclaimed as the beginning of the good news – a baptism of repentance. God’s story refuses to divide us; we are all sinners. God’s story refuses to divide us; we are all saved not by our acts or the law but by the acts of God. 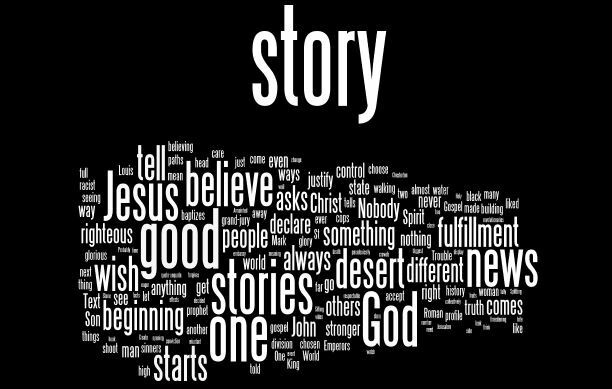 God’s story isn’t pretty or immediately believable. It just happens to be true good news. 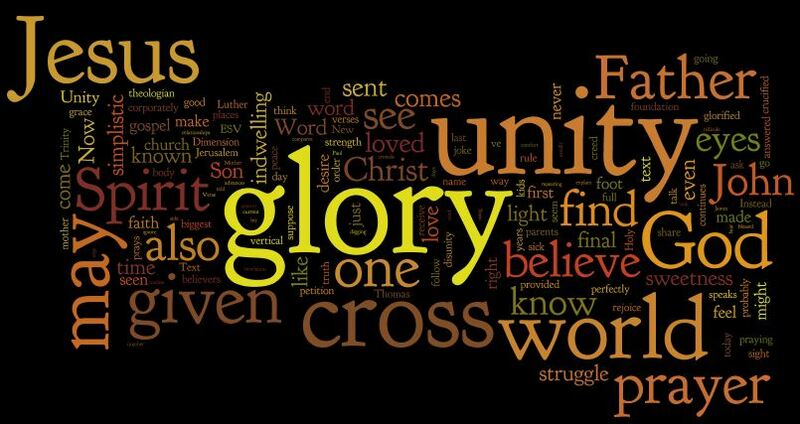 …But Jesus prayer for unity continues and we might say gets tougher in verses 22 and 23. The basis of the unity in these verses is the glory. The glory that you have given me, I have given to them…that they may be one. Now we’d love to see glory, because we think we know what it looks like. And our thoughts are glory are not completely false, just out of order. I say that because I’m assuming that most of our definitions of glory would probably be gleaming surfaces, gold streets, never ending crops, basically what John sees in the reading from revelation. But bringing that definition in at this point is out of order. That is the glory of the world to come. The glory of this world is the cross.